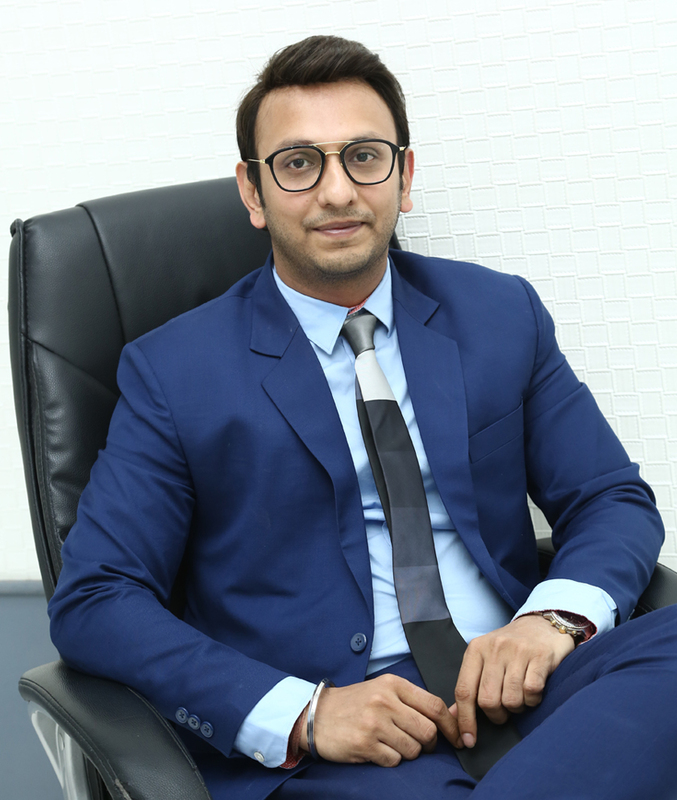 Dr Abhishek Pilani is a Md Dermatologists, Venerologist and Leprologists( GoldMedalist). Dr Pilani is been awarded “Dr BH Shah” award by “IADVL”. A member of the Indian Association of Dermatologists Venerologist and Leprologists ; Associates of Cutaneous Surgeons Of India , Dr Abhishek Pilani has been at the forefront of bringing world-class hair restoration techniques to India. His background is in cosmetic medicine, Clinical dermatology and Hair Transplant surgery. Trained in microsurgery and dermatology, he has been working since last 7 years.He was handpicked by Dr. Carlos J. Puig,to undertake his Fellowship in Hair Restoration Surgery .He subsequently became Clinical Director of Skin Affairs before founding The Assure Clinic. Dr Pilani is been recently felicitated by “Hon Minister Shri Nitin Gadkari” for ethical practice and 100% successful procedure. Dr Pilani firmly believes that hair restoration is a life-changing experience and an ongoing journey, which means that patients should receive full care and attention throughout the process and beyond. This principle is at the heart of Assure Clinic’s ethos. With his background in cosmetic medicine & surgery, Dr Pilani has a thorough understanding of the technical and artistic requirements of hair restoration. He is renowned in the industry for his painstaking attention to detail and perfectionism in achieving a natural result – and has been described as ‘a true artist’ ! Dr Pilani is regularly invited to lecture to hair restoration peers in the USA and Japan. His work has been published in numerous highly respected medical journals. He enjoys teaching trainee doctors and medical students and has deliberately selected the surgical staff of Assure Clinic from amongst the people he has personally trained. Dr Priyanka is one of a number of hair loss specialists that work closely with patients to monitor their treatment progress to ensure the very best results for each and every individual client. 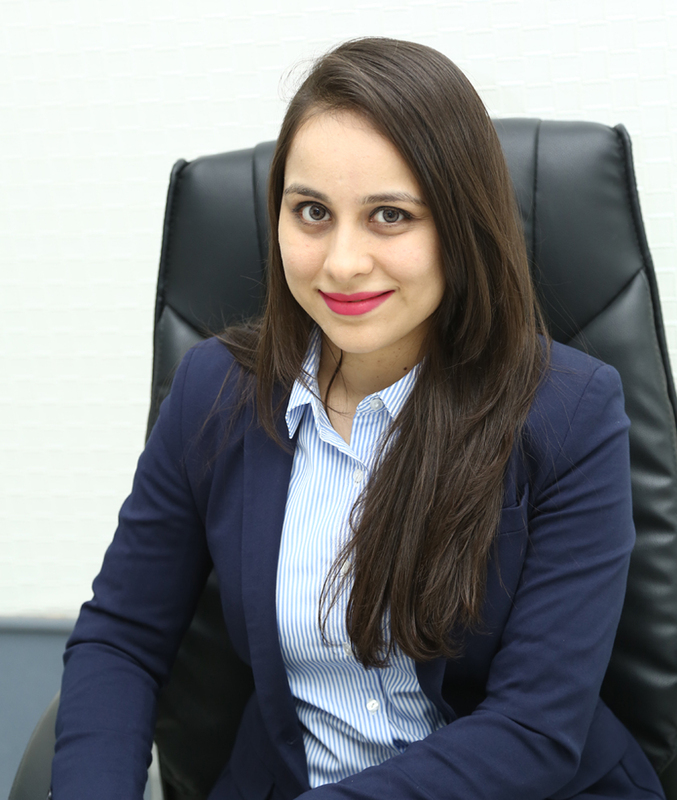 Dr Priyanka ensures every Assure Clinic client gets the meticulous care and attention they deserve throughout their full hair restoration process. In line with the confidential nature of her work, she is dependable and trustworthy in all of her management duties. She appreciates the importance of each person’s hair to them and remains at ease in her customer-facing role, You will find her friendly and professional, and a general dream to work with as your first point of contact.Having worked closely with many clients, She also works closely with the company’s new hair loss specialists, ensuring that they are all trained to the exceptionally high standards that Assure is known for.